Much more than just watch batteries, Duracell coin and button batteries are also ideal for remotes, battery alarm clocks and many other devices. 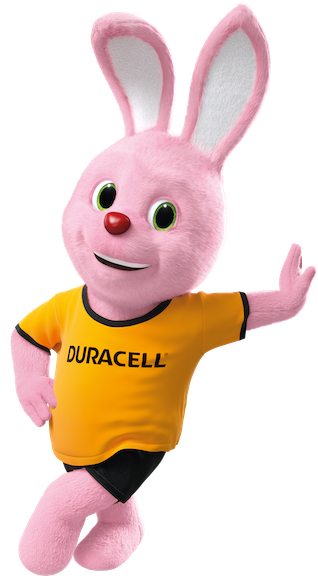 With guaranteed long-lasting power, Duracell coin batteries offer Duracell quality in a variety of sizes. Dependable and long-lasting lithium coin battery. Long-lasting alkaline battery you can trust. Long-lasting button battery you can trust.